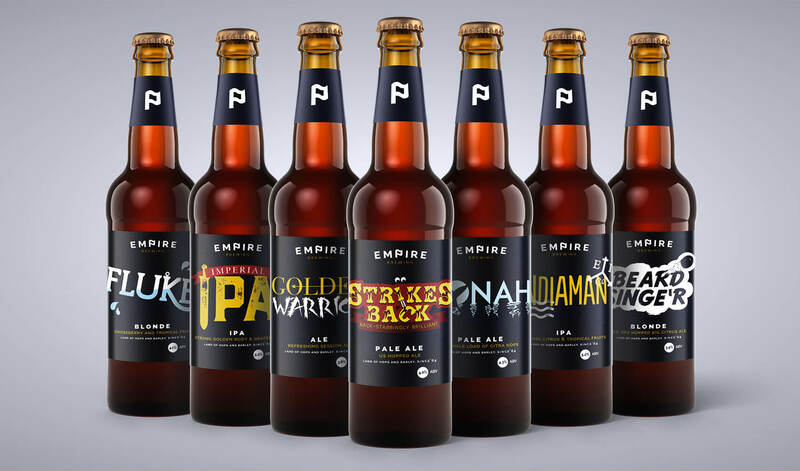 Empire Brewing are a microbrewery located in the idyllic village of Slaithwaite, Yorkshire. Successfully brewing award winning ale for over 10 years. 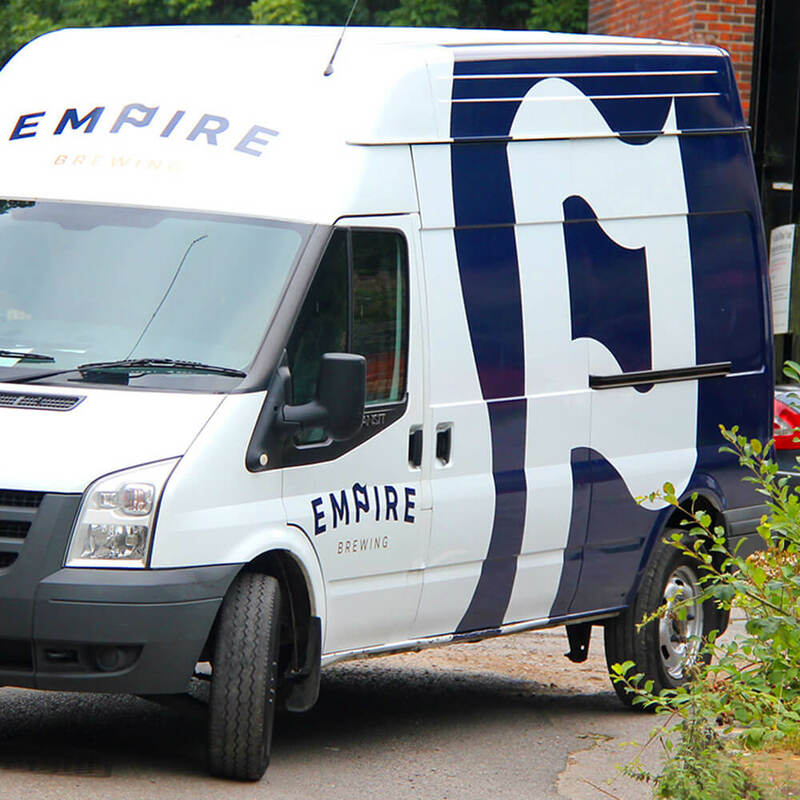 Empire are a local microbrewery. They were worried they were getting left behind in the hipster craft beer gold rush. They had the heritage, but were lacking the brand identity to accurately convey the sheer scale and knowledge of their…well…Empire. Thanks to the aggressive brand push of contemporaries such as BrewDog, beer is no longer the brand shrinking violet. 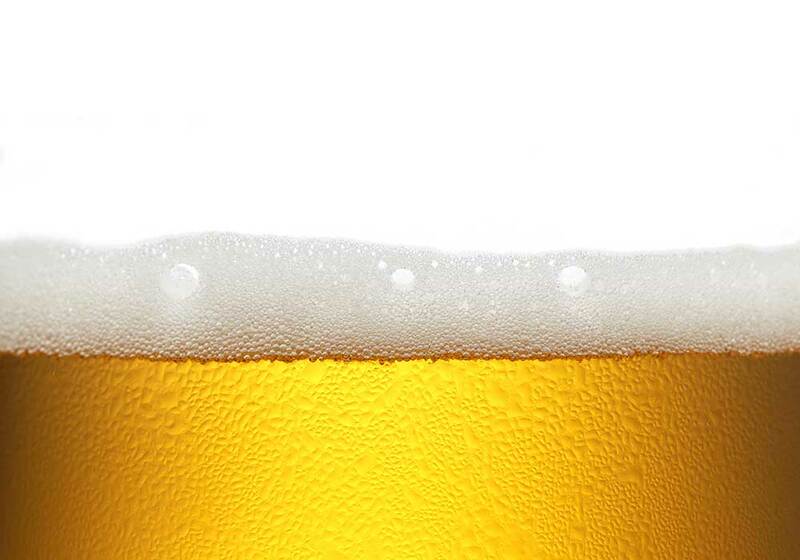 To stand out on a crowded bar, it is necessary to stand apart. 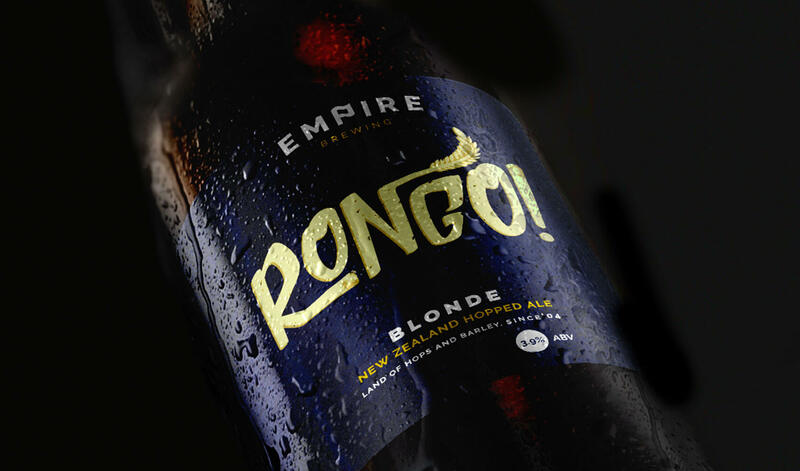 Not just another ‘me too’ brand, but a brand with a distinct heritage and personality. 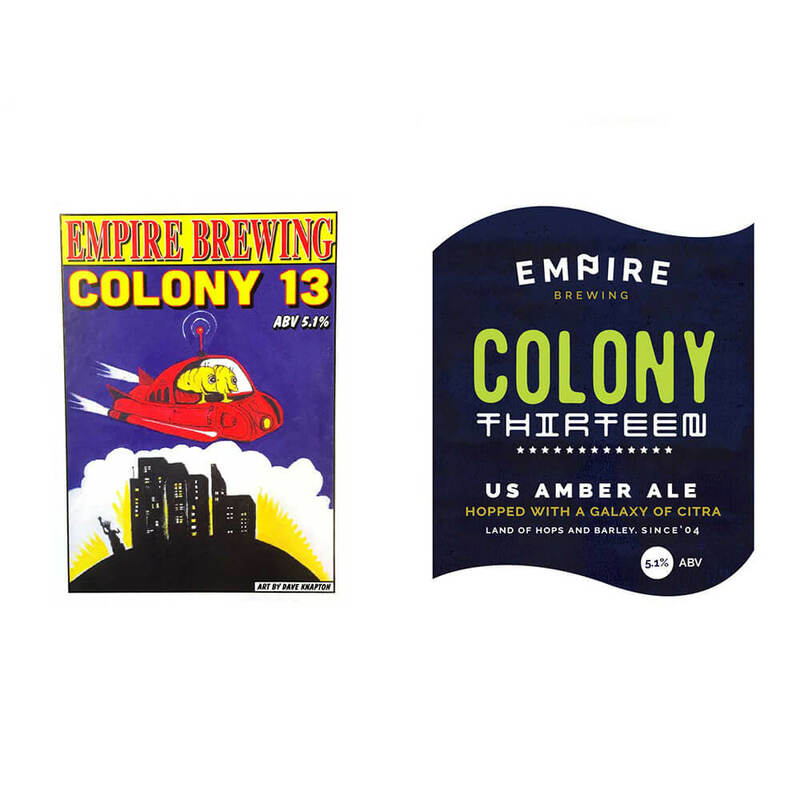 Empire's outdated identity had resulted in them getting left behind by the new wave of demand for craft beer. 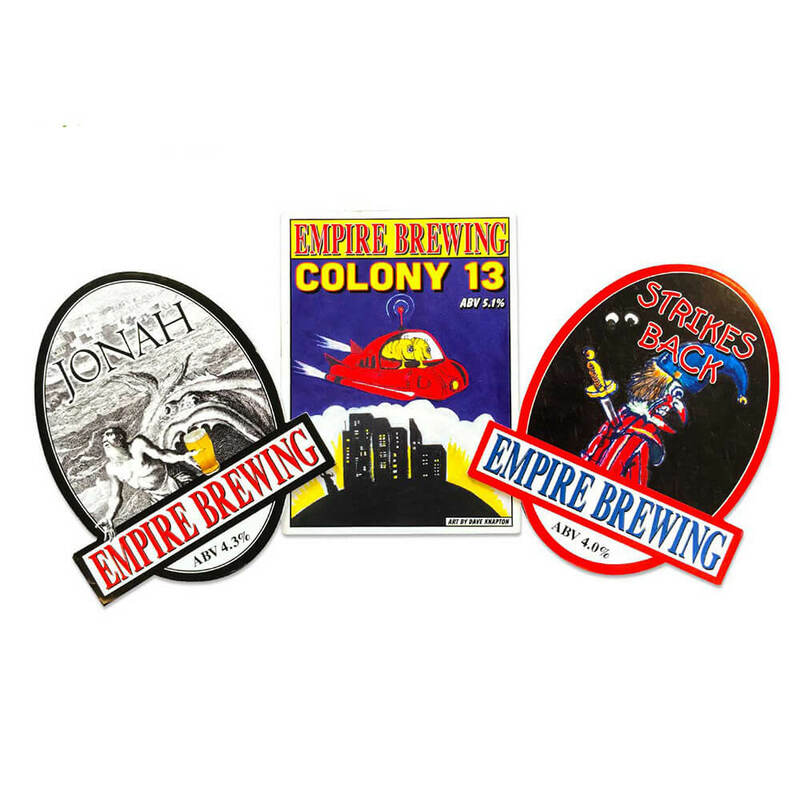 Empire's old pump clip designs were inconsistent, often leaving them unrecognisable when seen at the bar. 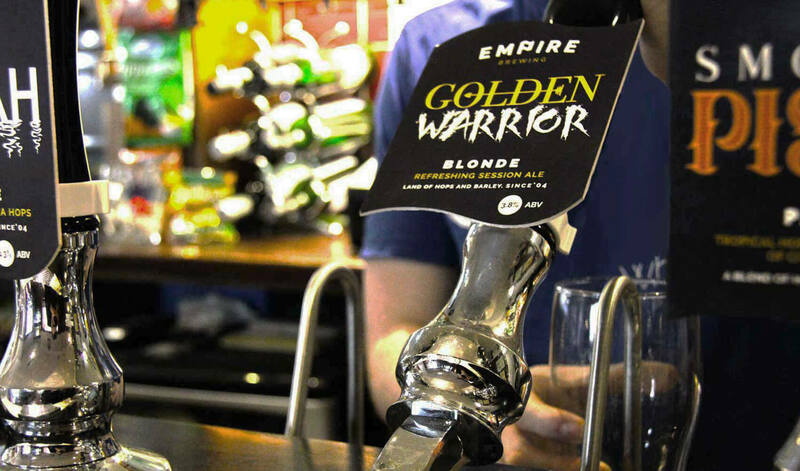 Empire went from being a little-known brewery in sleepy Slaithwaite, to commanding people's attention wherever they went. Breathing life and personality into the brand. Consistency was key. 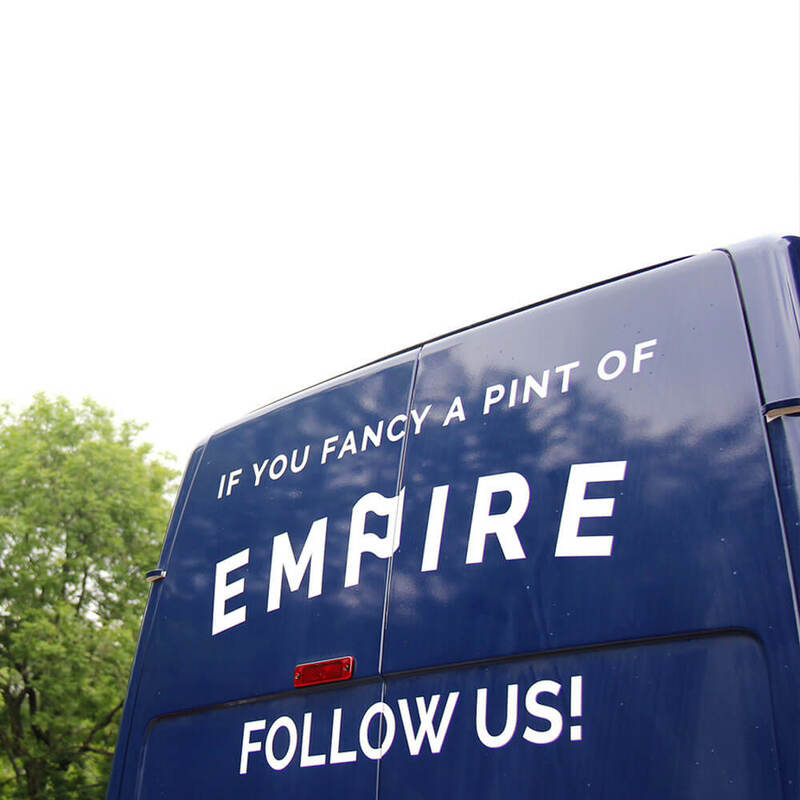 Whilst a key part of Empire’s offer is a fast-moving range of products, consumers are ultimately brand loyal; they look for Empire first. 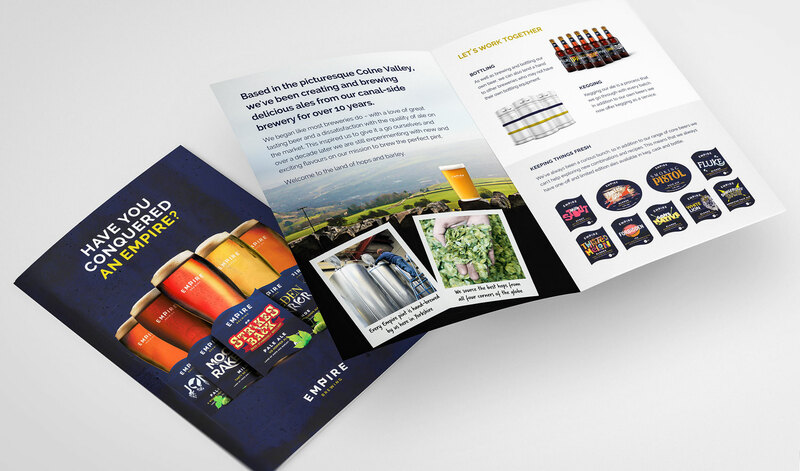 A new identity delivered a ‘hero’ brand which filtered down all the way to pump clips and on-pack design. After almost ten years with the same look and feel, we needed a refresh. Aye! 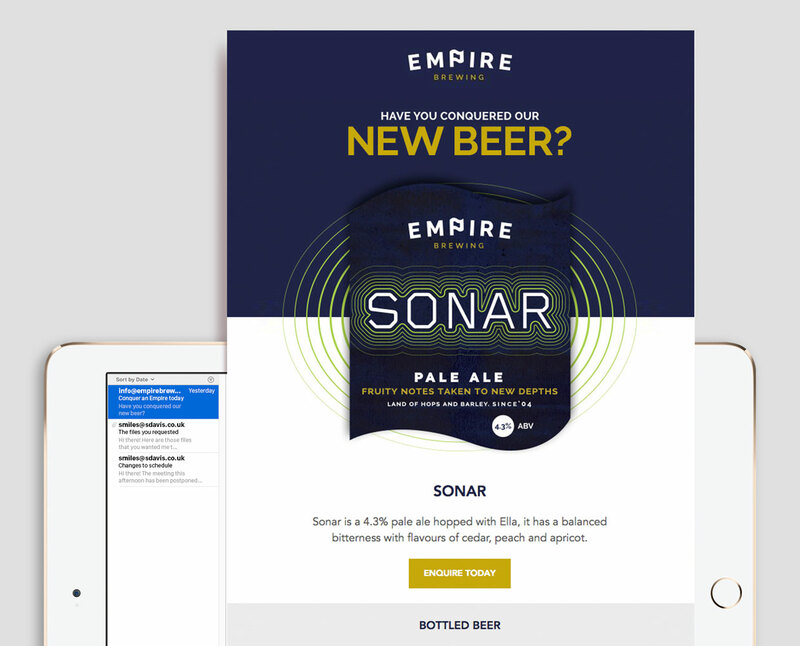 Creative really got to the root of our story and helped communicate this through our newly refreshed look. 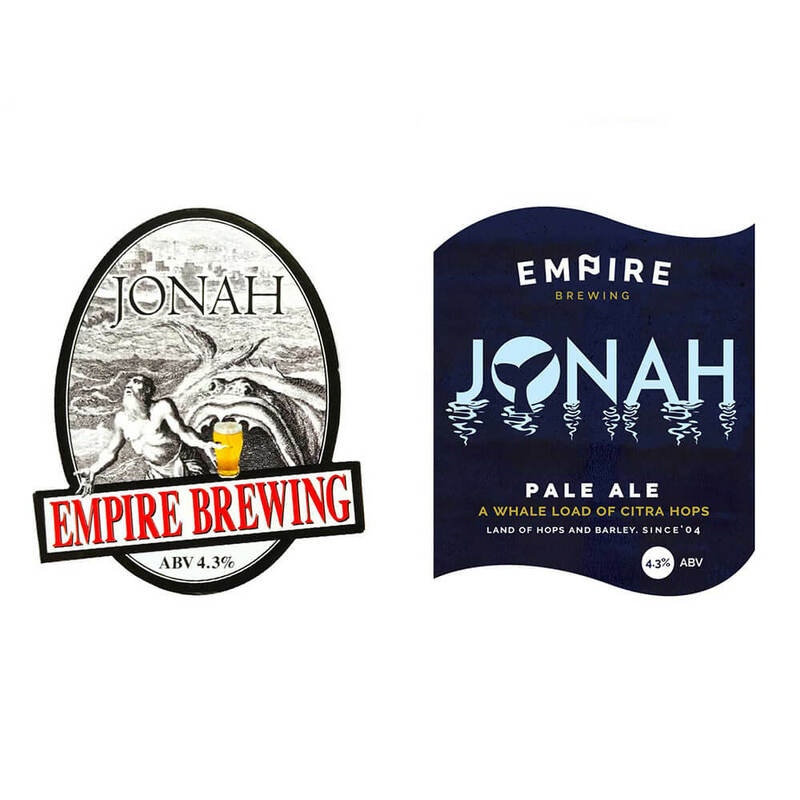 We are already seeing a massive increase in awareness, and we've been able to get our beers into new bars and pubs, which we couldn't with our old look. We love it and so do our customers. A 30% uplift in the first six months after working with Aye! 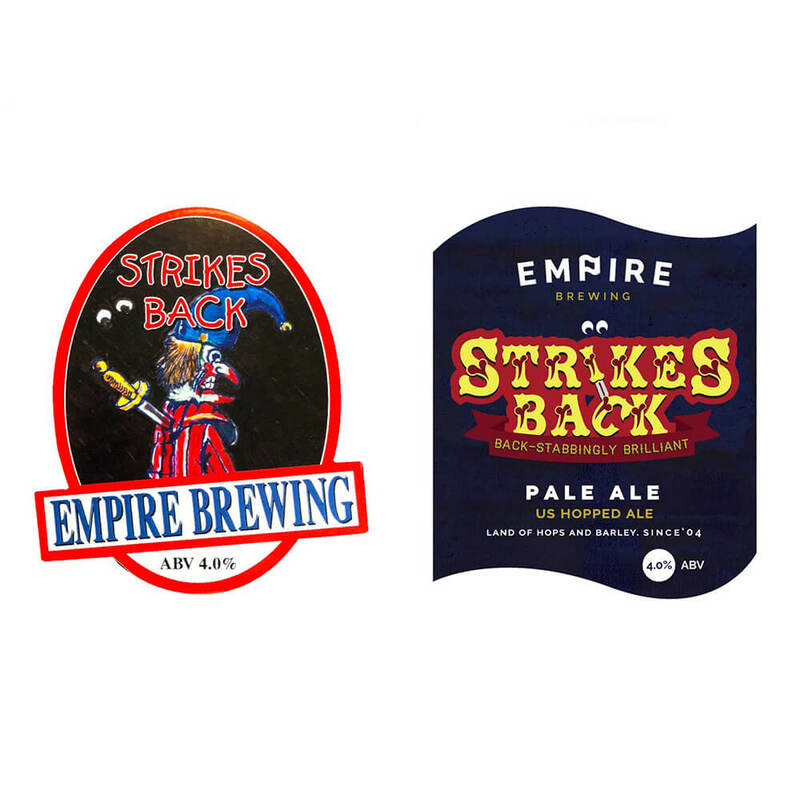 speaks volumes, but we’ll leave the last word to Empire’s master brewer “We been able to get our beers into new bars and pubs, which we couldn't with our old look. We love it and so do our customers."